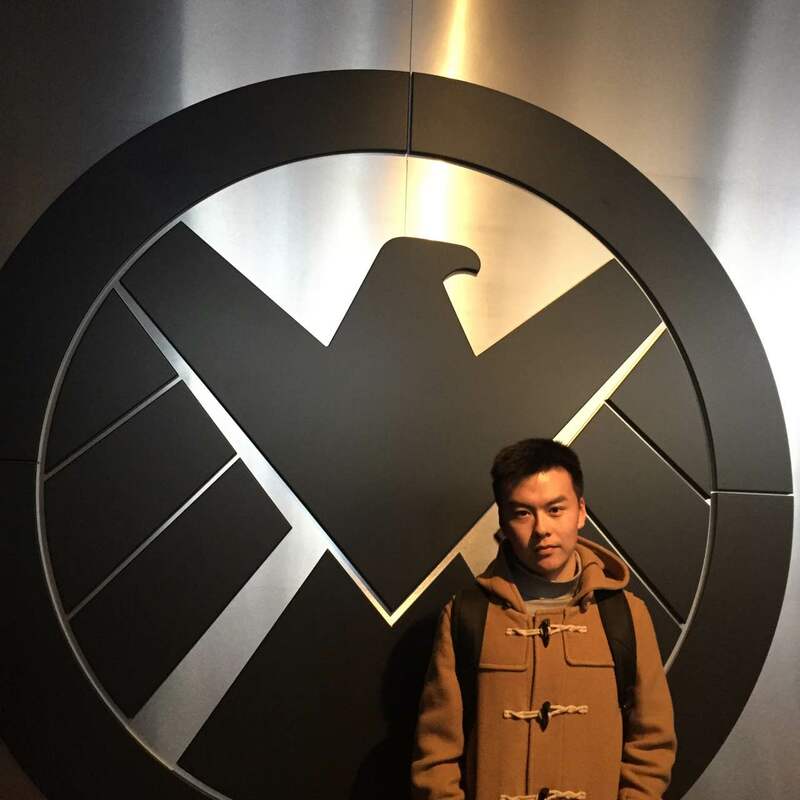 Yifan Gu majored in electronic information science and technology in BNU CIST since Sep.2013 and graduated in June 2017. He is now studying his master degreeat Institute of Automation，Chinese Academy of Sciences. His research interests include Artificial Intelligence and Machine Learning. 2017.9~ Now Master of Institute of Automation，Chinese Academy of Sciences.